SKU: DS.CG.TS-L. 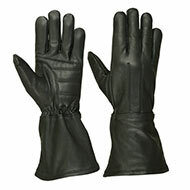 Categories: MEN'S GLOVES, Men's Deerskin Gloves. New item! This glove features touch screen capabilities. No need to expose your hands to freezing temperatures; keep these gloves on and continue using your touch screen phone or tablet in comfort. Soft inner lining guards against the cold. Extra long gauntlet blocks the wind. Premium water resistant deerskin leather lasts up to 5 times longer than untreated leather. Padded palm provides maximum comfort by absorbing vibrations from motorcycle riding. Elasticized wrist for a snug fit. 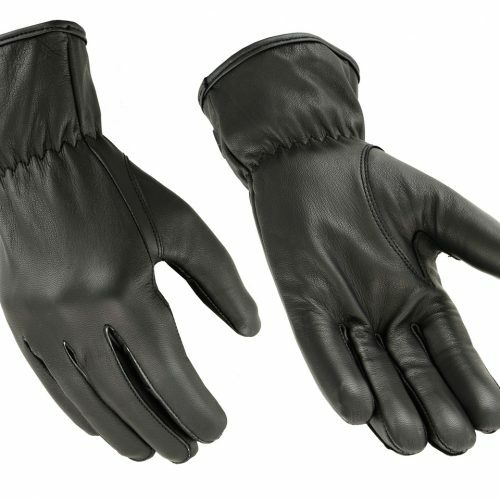 Great for winter motorcycle riding, driving, and police. This product comes with a 12 month warranty. 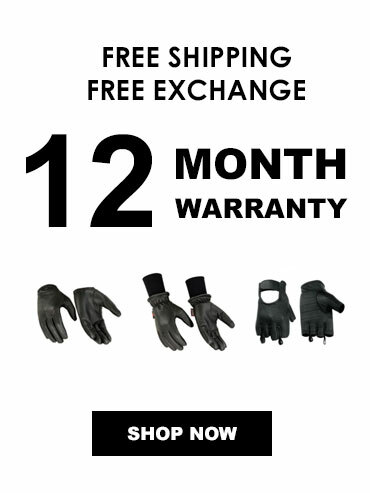 As with all our products, enjoy free shipping on this item. Have any questions? Fill out our contact form (click here).